It seems like only a few days ago that I wrote here, all excited, about Dexter season 5 was about to begin. Last night I watched the "Big One" season finale. It was a amazing and gripping season. Season 5 was great, I really liked it. 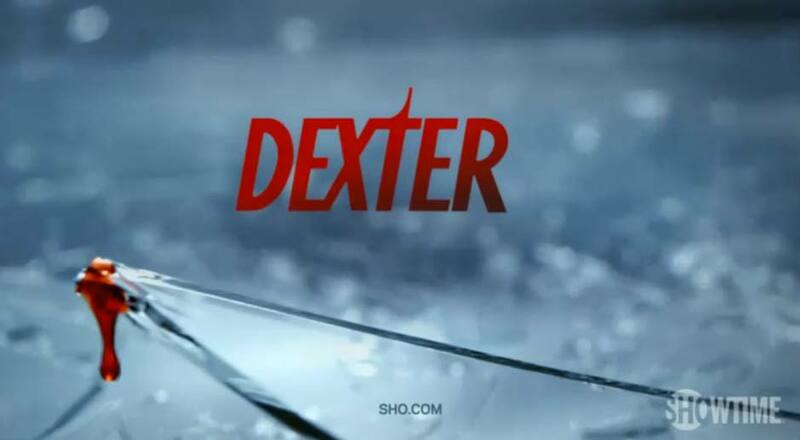 Dexter was great, juggling the role of single parent and knife-wielding vigilante serial killer. The way he protected a victimized girl, the way he opened up for her, spilling all his secrets, and later taught her the secrets of the trade and teamed up with her was great. I liked them as team. Too bad that did not last. Guess this vigilante is not getting a sidekick, and is destined to roam the world alone. I did not like Dexter evolving, starting to show normal human emotions. He is supposed to psychopath, disconnected from all human emotions. That is what rationalize his "activities". It will be hard to root for a normal human serial killer, no matter who he kills. I admit I was not fan of Julia stiles, but that may be changing. She was spectacular playing the the victimized girl, Lumen. I am guessing this is her frost TV role, I may be wrong. I liked how Lumen starts broken bad, but manages to pick herself up, learned the ropes fast, to take revenge on people who hurt her. Something like a modern day avenging angel. Her relationship with Dexter was like healing process for his wife'e brutal murder. And I think it worked out great, too bad Lumen had to leave. I think she deserves her Golden Globe Award nomination for this. Johnny Lee Miller was creepy as hell as Jordan Chase. It was a good performance. I have not seen Johnny Lee Miller since Aeon Flux and he always reminds me of the movie Hackers. Though the tick-tock thing went a bit far, I liked him giving all those life lessons even at the last moment. He is no Trinity killer, not by a long shot, but he was OK. So does Deb know about Dexter and what he does? What was she saying to Dexter when she said "all is over for you"? I personally do not think she knows what Dexter is up to, thought in the novels she knows very early on. This was good season of Dexter . It was shot, but a good ride. Cant wait for season 6.